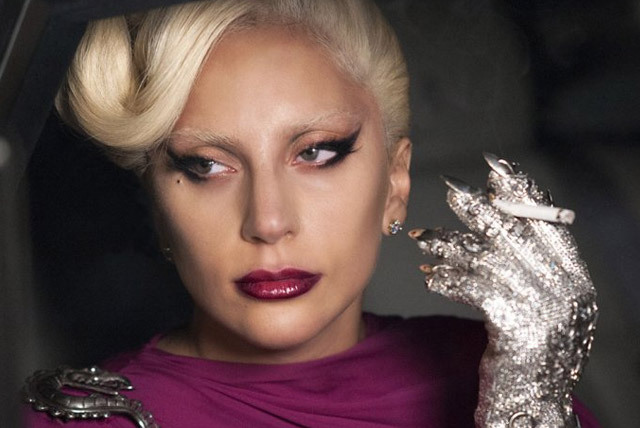 Home » Haunted News » L.A. Paley Center Opens American Horror Story Exhibit. FREE to Public. 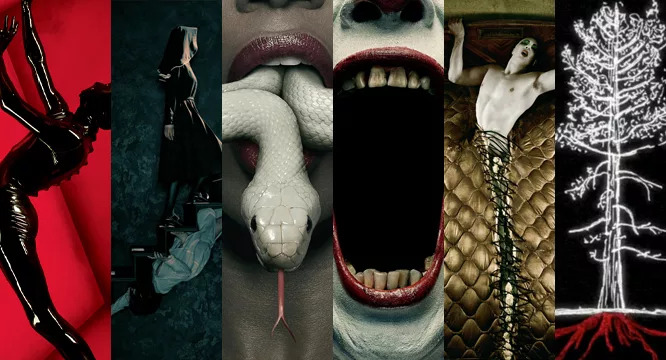 You have spent many late nights binge watching AHS on your favorite streaming service. 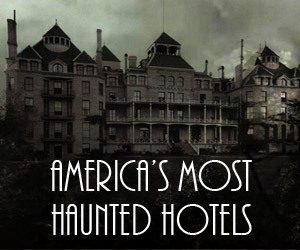 But now you can visit it! 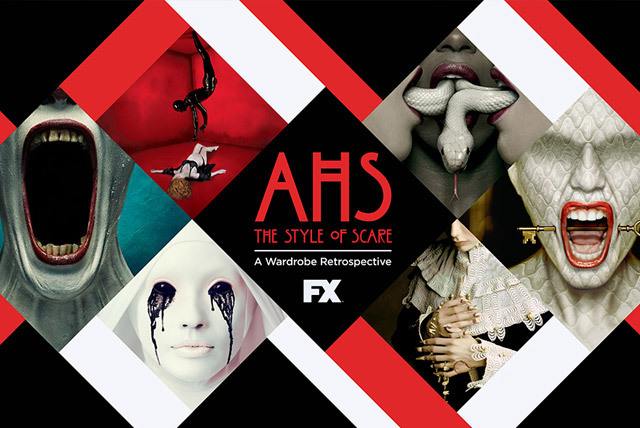 American Horror Story: The Style of Scare is Opening June 3, 2017 at The Paley Center for Media in Beverly Hills. 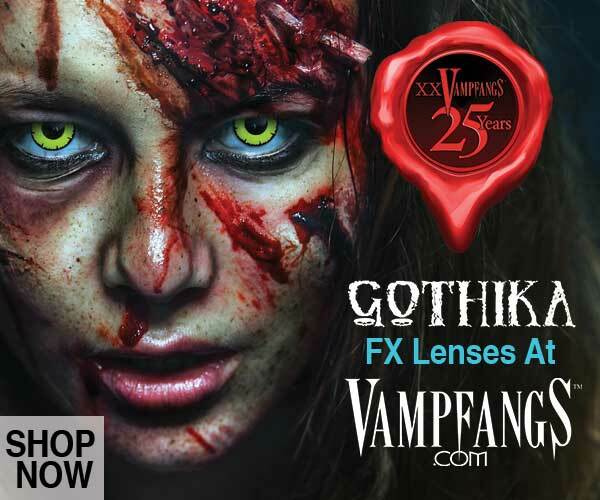 For the first time fans will be able to view iconic costumes, set pieces, props, and more from the hit FX series. The Paley Center for Media in Beverly Hills will take visitors inside the minds of prolific writer-director-producer Ryan Murphy and award-winning costume designer Lou Eyrich when it’s transformed into the world of American Horror Story for the first-ever exhibit for the critically acclaimed award-winning FX series. American Horror Story: The Style of Scare marks the largest ever museum exhibition presented by The Paley Center for Media. This premiere exhibition will encompass nearly 4000 square feet of exhibit space within the Paley Center’s Beverly Hills location including a specially designed graphic installation on the building’s glass-walled facade. The AHS exhibit will feature a chilling display of the killer costumes by Lou Eyrich, as well as set pieces, props, and multimedia presentations. 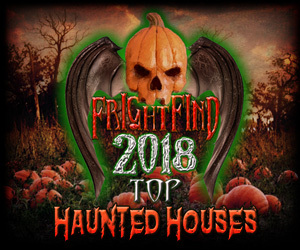 Iconic pieces from every season of the anthology horror thriller will be displayed and guests will get the opportunity to see wardrobe worn by the residents of the Murder House, inmates of the Asylum, witches of the Coven, curiosities of the Freak Show, guests of the Hotel, and victims of Roanoke. The exhibit, produced by David Rodgers Inc., is free and opens to the public on June 3, 2017, and will run through July 30, 2017 at the Paley Center’s Beverly Hills location (465 N. Beverly Drive, Beverly Hills, CA 90210). An exclusive press preview and gala reception will take place on June 2, prior to the grand opening, to officially launch the exhibit. 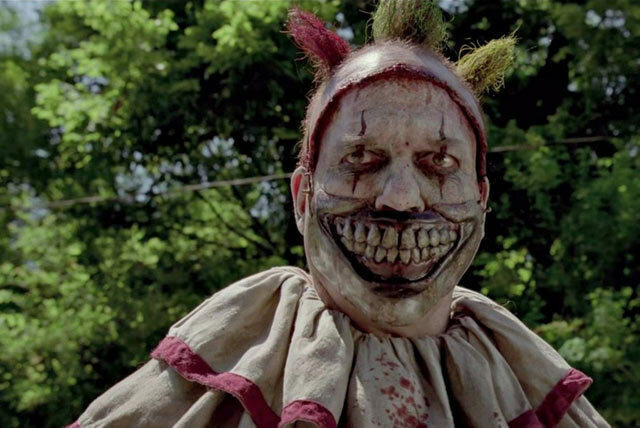 For more information on American Horror Story: The Style of Scare. Please visit paley.me/ahs.